GENTLY REPAIR, MOISTURIZE, SOFTEN, & EXFOLIATE YOUR SKIN WITH PREMIUM NATURE'S BODY & FACE SCRUB! ANTIOXIDANT RICH: This scrub is rich in antioxidants because of its Grapefruit and Avocado Oil components. These ingredients clean out your pores and remove toxins from your skin. RADIANT COMPLEXION: Citrus products are known for their ability to brighten up your complexion, giving you fresh and glowing skin every time. 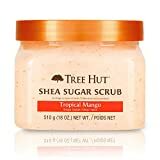 This scrub is a must have for you! 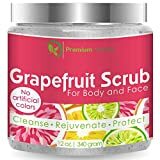 RICH IN OILS: This Grapefruit scrub is great in making your skin soft because it contains some amazing essential oils, like Sunflower, Grapefruit, Almond, Avocado, Seed & Jojoba oils. 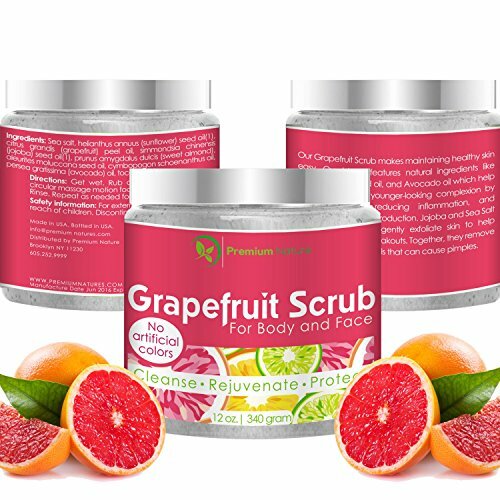 NATURAL EXFOLIANT: This Grapefruit scrub has natural salts and many essential oils that work to not only exfoliate your skin but make it as smooth, soft, firm, and healthy as ever! 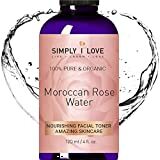 Simply I Love ORGANIC ROSE WATER SPRAY Toner for Face & Body. 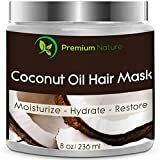 Soften Dry & Acne Prone Skin. Hydrate, Nourish & Revive - Amazing Skincare. Anti-Aging. Cruelty Free. SEE RESULTS or MONEY BACK!